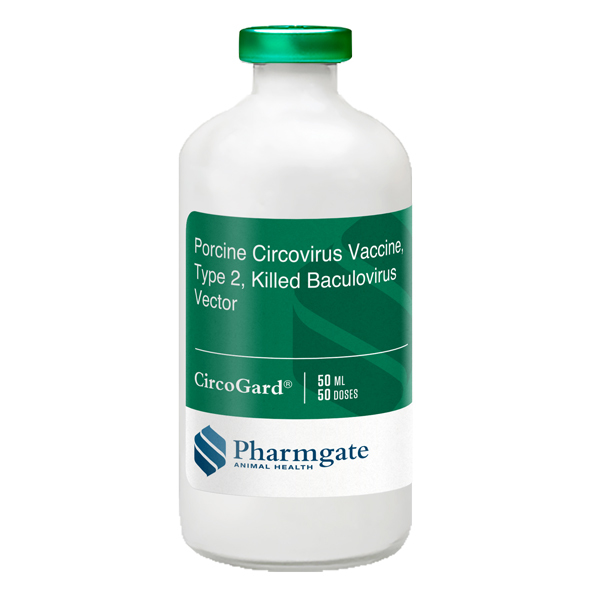 For Swine: Use in healthy piglets of all breeds, 10 days of age or older, against Porcine Circovirus, Type 2. Store at 2 to 8°C. Do not freeze. Shake well before use. Use entire contents upon opening. The labeling contains complete use information, including any cautions and warnings. Always read, understand and follow the labeling and use directions. See the reverse side for use directions and additional information.